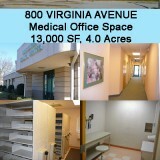 This office/warehouse property was acquired in November 1994. 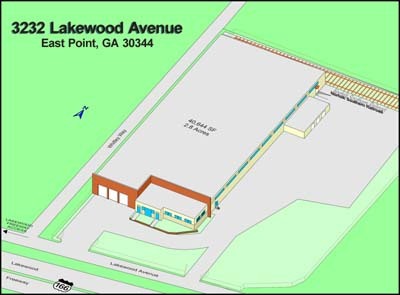 The property consists of a 40,644 SF one-story masonry building on about 2.7 acres. The property is fenced and has an inactive rail spur. 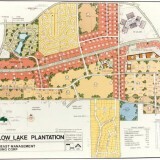 The location fronts Langford Parkway (formerly Lakewood Freeway). 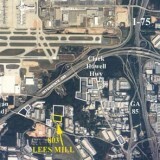 It has great access to Hartsfield International Airport, downtown Atlanta, and the Fulton Industrial area. 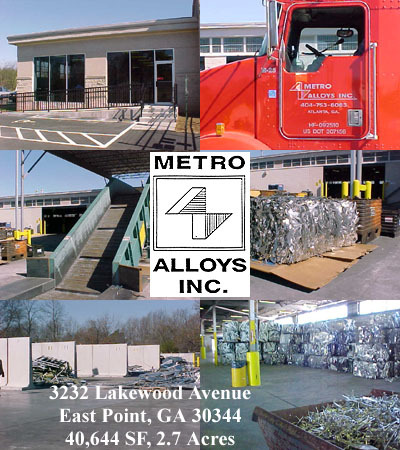 The property was leased to Metro Alloys, which is a local, family-owned company in the metal-recycling business. 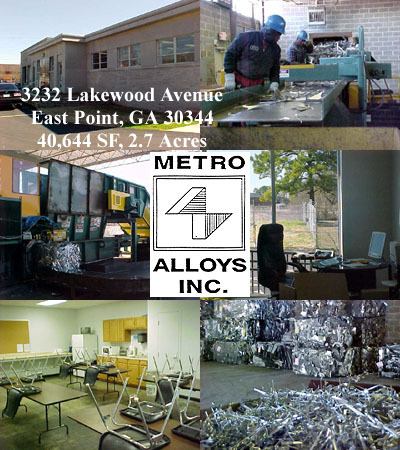 Metro Alloys has just completed a significant renovation of the property. 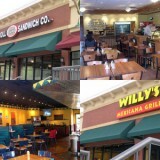 In October 2005 this property was sold to the tenant.